In addition to Amazon orders, we can also transfer your eBay orders to your ecommerce or Volusion admin. Through this integration, it would also be possible to automatically update your ecommerce product quantities on eBay. Nifty, huh? As the owner of an online business, have you ever wished your eBay orders to be automatically transferred to your eCommerce or Volusion admin? Or maybe you want your eCommerce product quantities automatically updated on eBay. Whatever you want to happen with your website and eBay, it’s possible with Optimum7’s eBay Integration functionality. 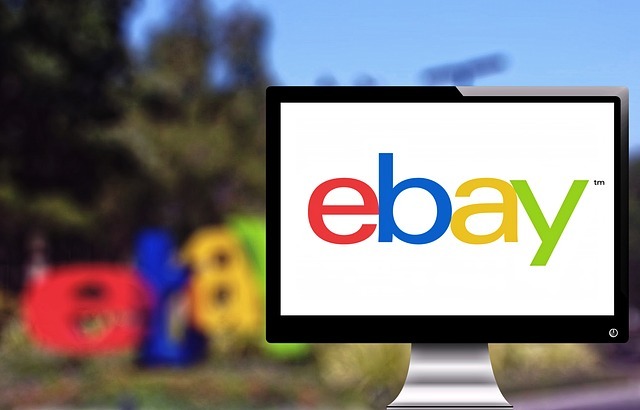 The eBay Integration functionality is for companies that sell products on eCommerce websites and eBay, and would like to transfer product and order information from one to the other. 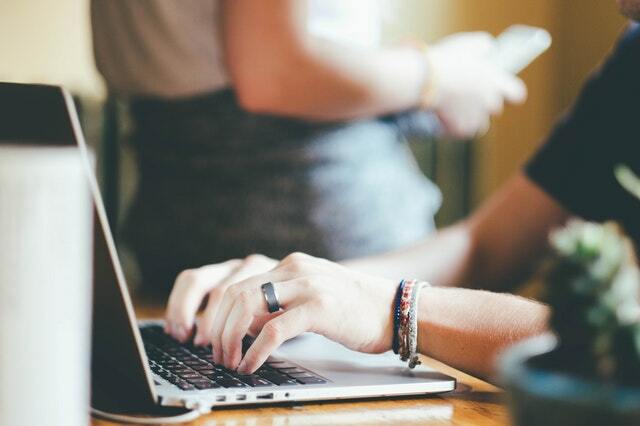 This functionality makes it easy for online businesses to transfer orders placed on eBay to businesses’ eCommerce websites and communicate inventory details from eCommerce websites to eBay. Any relative information can be communicated between the two. The eBay Integration functionality makes running an online business and using eBay in correlation with the online business easier. With this functionality implemented, Admins of businesses’ eCommerce websites can see orders placed on eBay on the businesses’ eCommerce websites and inventory information can be communicated from the eCommerce site to eBay. The benefits of this functionality are: organization, convenience, and accuracy. 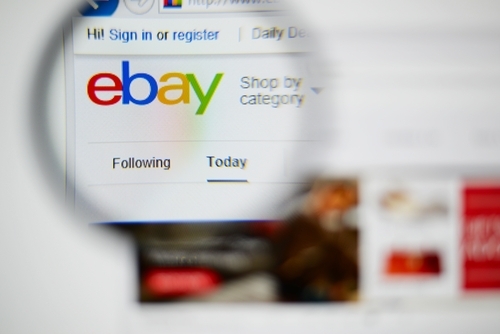 Without the eBay Integration functionality, product quantities listed on eBay could be inaccurate if not updated regularly in correlation with what’s listed on the eCommerce website. Also, orders placed on eBay would have to be fulfilled separately than orders placed on the businesses’ websites. Are you interested in the eBay Integration functionality by Optimum7? Learn more about this functionality and how it can be implemented on your eCommerce website by calling Optimum7 today. Or fill out our online contact form and we will be in touch soon.